Privacy is yours!! 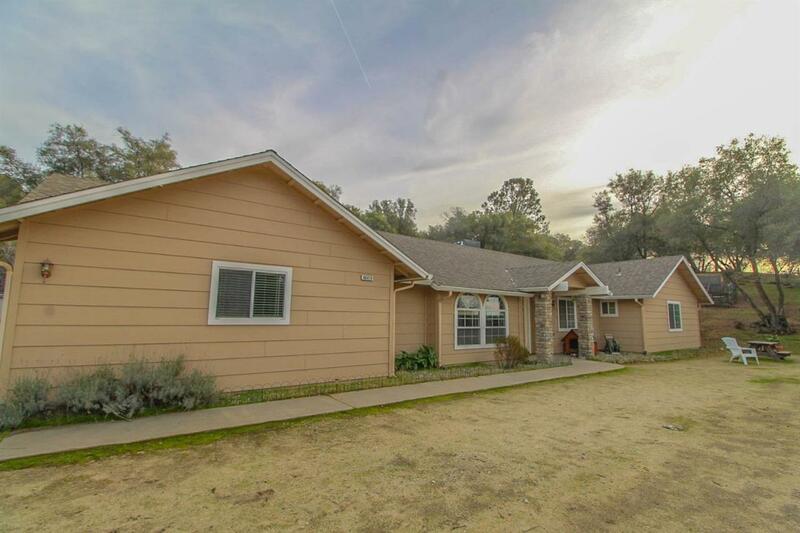 Lovely 4 bedroom Bricker home with 3 full bathrooms on completely fenced 3.2 acre parcel. 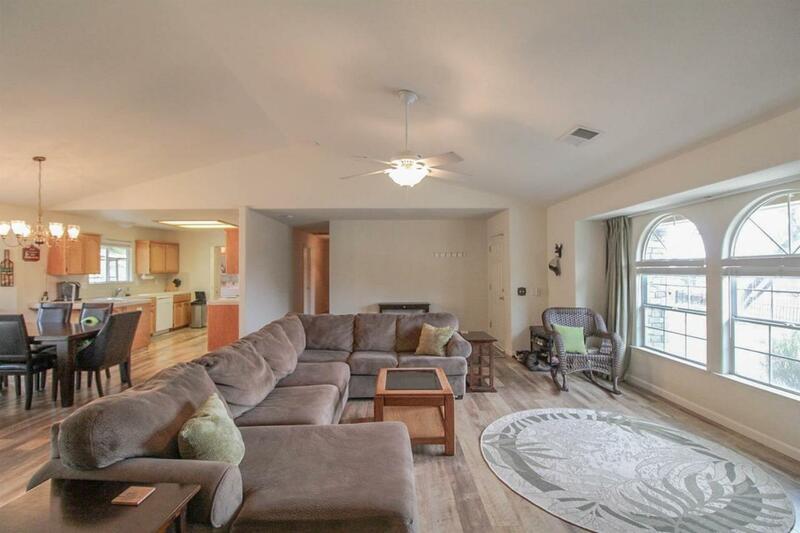 Located in desirable Quartz Mountain with a large parcel on one side. This home was built in 2004. It has new flooring in most of the house. Three of the bedrooms bedrooms have walk-in closets. Two bedrooms share a Jack and Jill bathroom. One bedroom and bathroom are located on the opposite side of the house giving your guests and you some privacy. Paved asphalt driveway and finished garage. 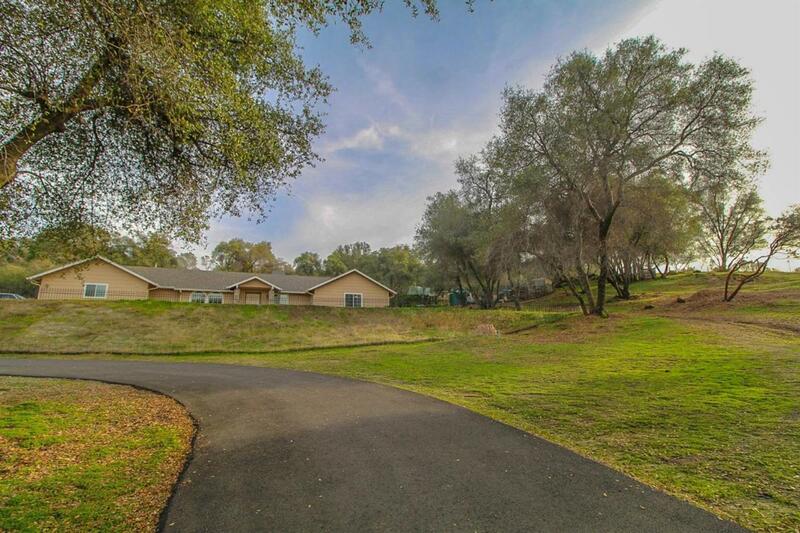 There is a chicken coop, play area, raised garden beds and beautiful land with manzanitas, oaks and views from the top of the property. Seller leaving washer/dryer and refrigerator. Make an appointment today!!! Cross Street Address Quartz Mt. 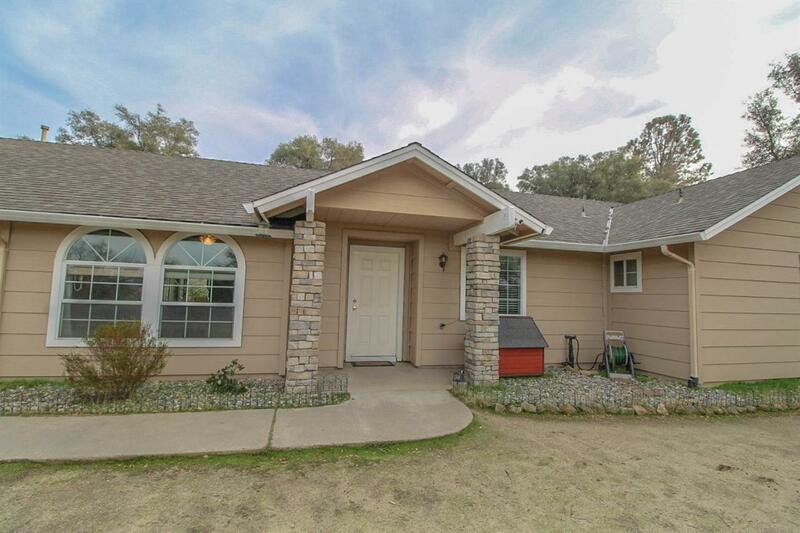 Listing provided courtesy of Bonnie Olsten of Coldwell Banker Premier R.E..